It’s Day 1 of 2013 and time to set SMART goals. If you’re in the corporate world, you might recognize it. In case you’re not familiar, SMART goals are Specific, Measurable, Attainable, Relevant and Time-sensitive. As much as I hate to admit to it, it’s a decent approach to ticking off goals. I also teach a class at my gym and I'm regularly encouraging my clients to set meaningful goals - don't say "lose weight", say "come to class at least 3x per week" or "fit into my size 8 jeans" or "run a 5k in under 30 minutes". Time for me to practice what I preach! 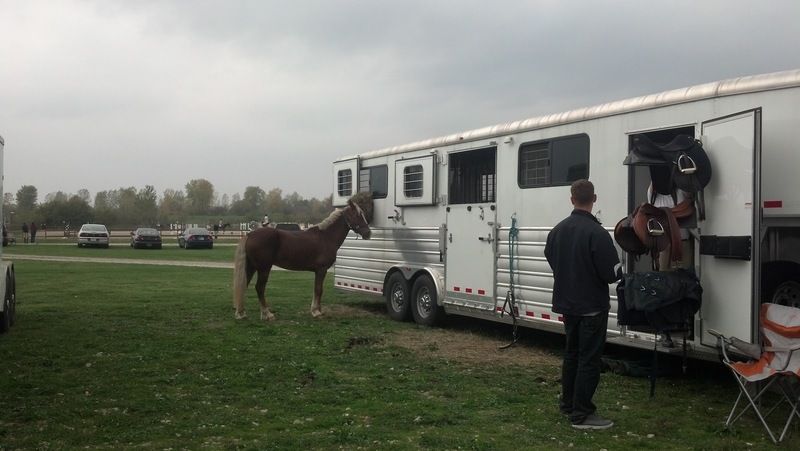 Things that pony will see a lot of in 2013: the side of the barn's trailer. 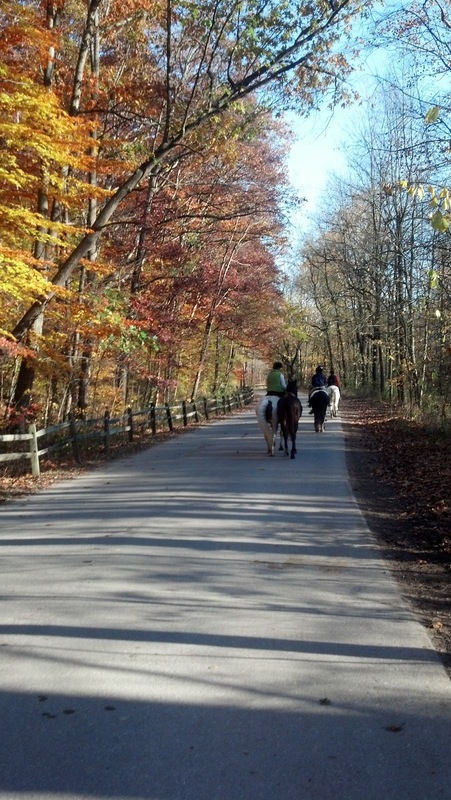 If I keep telling myself we're blessed to live in such a great place for trail riding, will it suddenly not be 5 degrees outside anymore like it is right now? KTHX. 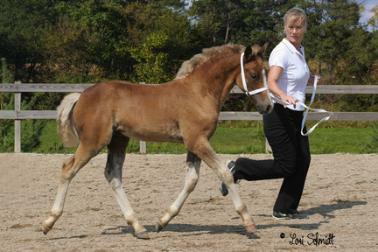 Baby Connor and his breeder, Lisa. I'm enjoying reading all of your 2013 goal posts, keep them coming! It sounds like this should be an awesome year for you guys! How exciting to be planning a show season and getting close to paying off your car. 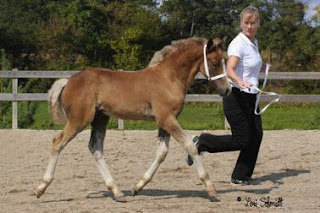 Oh - what a sweet baby pic of Connor :) I like the SMART goals approach. Love the picture of baby Connor and also love the goals! Excellent goals! I hope to see you out at some shows this year! What a cute baby pic!! !